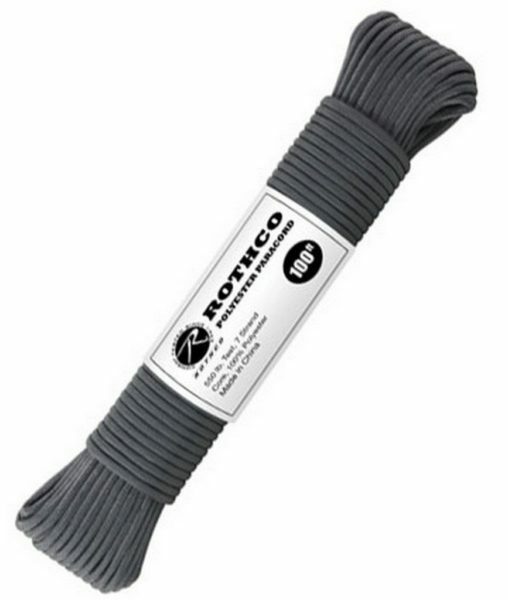 Our tie-down rope is essential for securing items to prevent movement and/or damage while your items are in the iCan. 100′ , 7 strand, 550-lb. tensile strength.